The sound of melting floe, captured by a hydrophone, crackling under seagull cries that sound like a female enchanting voice that repeats the same words continuously, a gentle mermaid calling towards fatal cliffs, and whirring sounds rotating like ghost ships passing. The landscape is white and grey and cold but open to a myriad possibilities of northern lights and very distant fires in the sky. 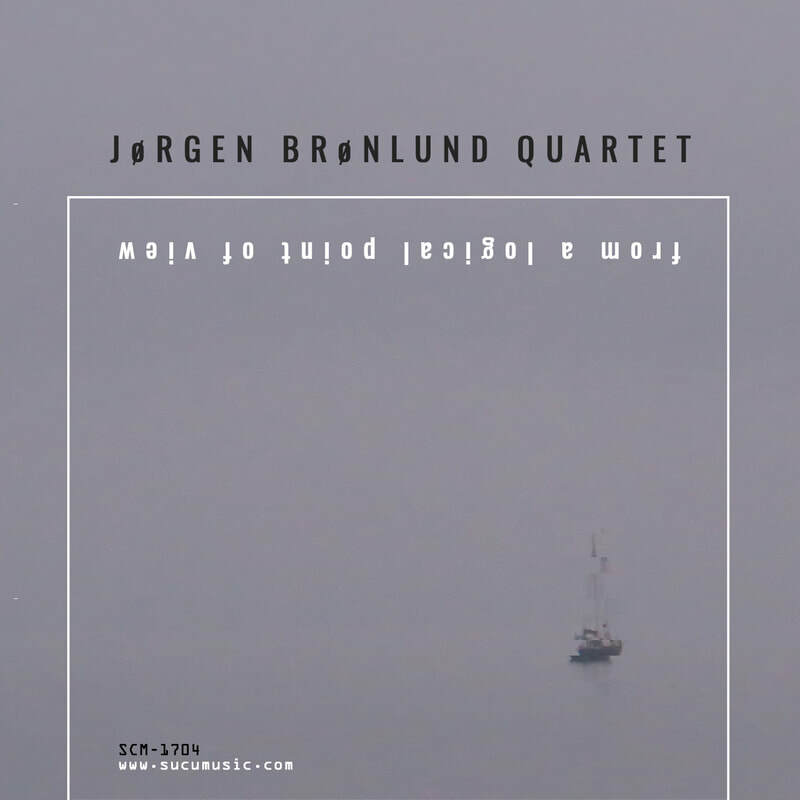 There are fowls somewhere and there is a boundless landscape in "Monism", the first track in Jørgen Brønlund Quartet's album "From a Logical Point of View". It is a jamboree of field recordings and soundscapes, a trip underwater which sounds like a trip within ourselves, with little or no time at all for useless dithering. Nothing yields to even the most extreme concept of music as we know it here, where all is noise and pure sounds and those seagulls repeating the same incantantion as the only example of anything even remotely passable as rhythm. "Stimulus", the other track in the album, features the same seagull cries as a counterpoint to the improvised noises and sounds that make up the textures of this piece of listening experience. The sea is faraway this time, factories and metal tunnels are the facilities in this new scenery, the sounds are those of muffled metal and old geiger counters sparkling. This is music which redefines the very concepts of music itself. An aural/emotional experience more than listening as we are accustomed to. An exploration of what can be achieved in musical terms by using sparse sounds, minimal noise and a lot of space. No drills here, no martial rhythms, no chanting voices, just what remains when all the rest has exploded in the final blast. The minimal, whispering sounds of the apocalypse, as the world licks its own wounds after point zero.